This is a quick and easy way to erect a temporary fence. One roll of Plastic Barrier Mesh Fence and a few Fencing Pins (sold separately) and you can have a temporary fence erected in minutes. 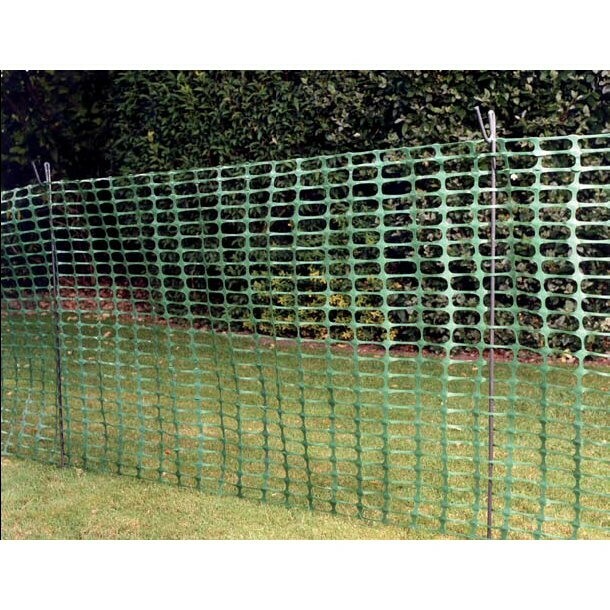 Ideal for many temporary fencing applications in construction, around the garden, at events and for crowd control. Use with our Steel Fencing Pins or our Plastic Fencing Pins in Green, Orange, Blue, White or Black. 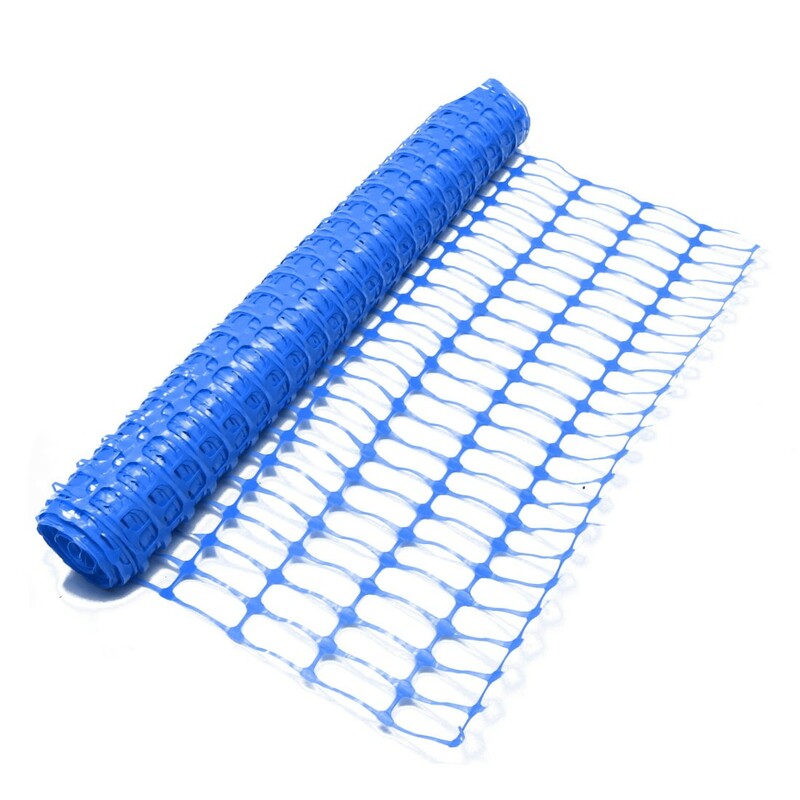 Use with our U Pin Fence Anchors to keep animals from passing under the fence.